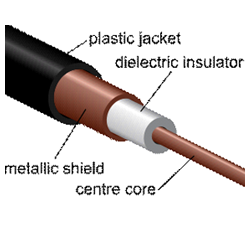 Coaxial cable is the backbone of any television or satellite reception system. Signal is precious. Don’t throw it away! 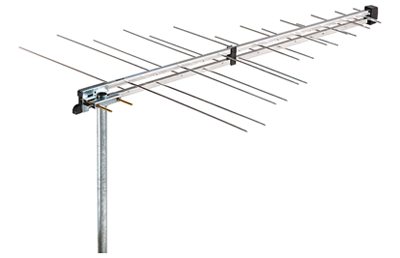 Signal lost from the antenna or dish can only be replaced by amplification, adding noise and reducing signal quality. 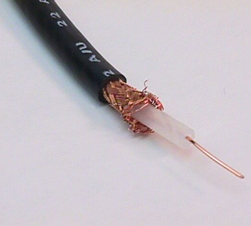 Poor quality coaxial cable always results in poor reception. For digital television signals, cable quality is of even greater importance. RF noise, generated by amplifiers or by external sources like power lines, is the enemy of digital reception. Digital receivers need quality signal. Australian Standards has revised its minimum performance criteria to meet the new digital television requirements. 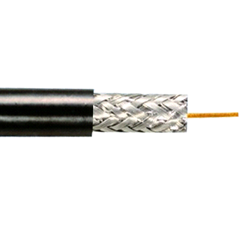 Coaxial cables with air-spaced dielectrics, multi-strand conductors and single or dual-shields no longer meet the minimum requirements of AS1367:2000. 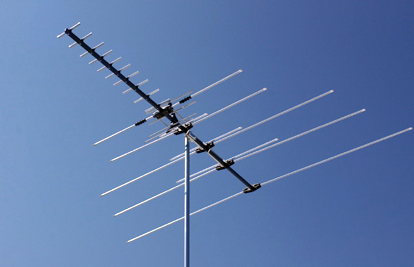 Digital terrestrial signals are susceptible to impulse noise interference. Electrical interference that may result in annoying sparkle patterns in analog TV may cause even more annoying picture break-up in digital. Single braid or foil and braid are not sufficient to adequately prevent interference. 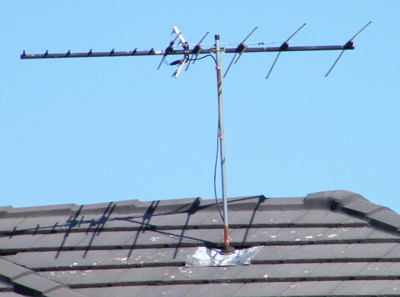 When you pre-wire a home or unit for FOXTEL, AUSTAR and digital FTA television, insist on SignalMAX cable throughout. SignalMAX compression connectors and accessories are precision engineered to the most exacting specifications. 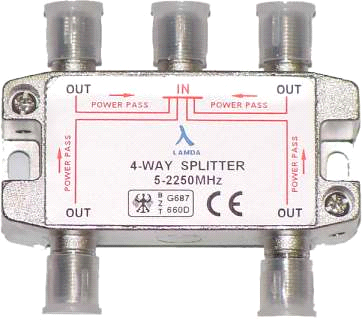 The high performance range feature very low insertion loss and exceptionally high return loss, ensuring excellent signal transmission and low noise. All SignalMAX high performance connectors are sweep-tested to 3000MHz. 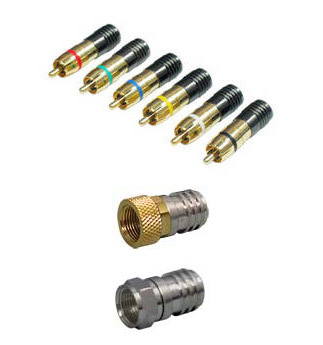 SignalMAX High Performance connectors and adaptors typically feature return loss exceeding 30dB at TV frequencies and 25dB at satellite frequencies. Insertion loss (of transmitted signal) is up to 10 times less than ordinary connectors and adaptors. These specifications meet or exceed USA commercial-grade connectors. SignalMAX delivers ultimate performance for a fraction of the price. You can tell by the feel that SignalMAX connectors are precision tooled. Threads mesh as if they were lubricated. SignalMAX you won’t want to use anything else. 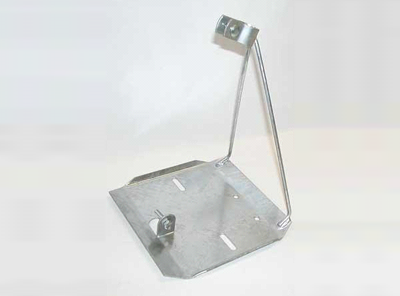 The main part of the whole Aerial System. This collects the signal from the air and puts it into the cable. Mounts are not all the same. Be sure the right mount is being used, not the cheapest. We use Kingray Amplifiers. An Australian company. 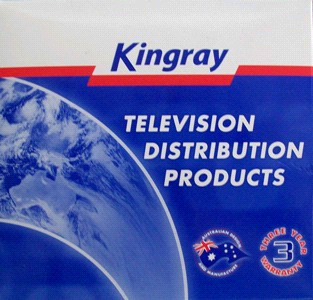 All amplifiers are designed in Australia and a lot of them are still manufactured in Australia. 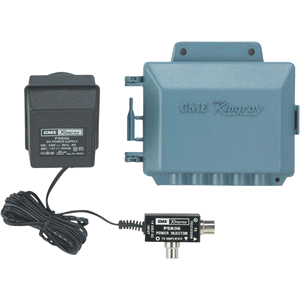 Important for the distribution of signal around the home or building.